Come HOME to CANNA CURATE discord http://ghro.live/ and the new website https://qwoyn.io/ featuring the Hash Kings Dispensary and landing page for things Canna ! Join the most ORGANIC community on the blockchain and beyond! 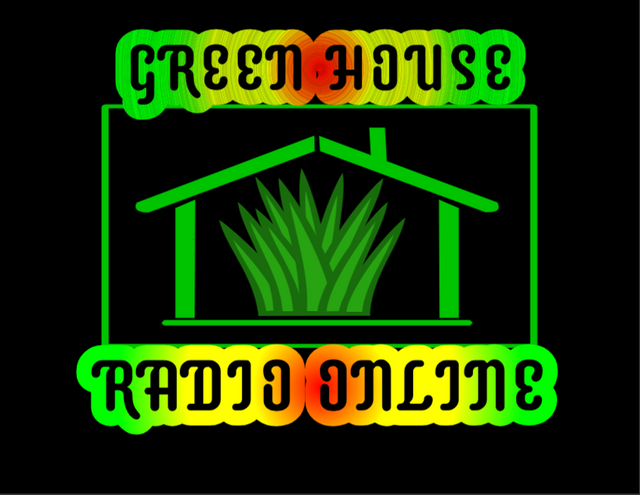 Join the Canna-Curate Discord group to tune-in to GHRO for Talk, Chat, News, and Music Podcasts. A great way to connect with fellow cannabis enthusiasts. Tune-In to the Live GHRO Podcasts, and chat with other cannabis enthusiasts - on the @canna-curate Discord.